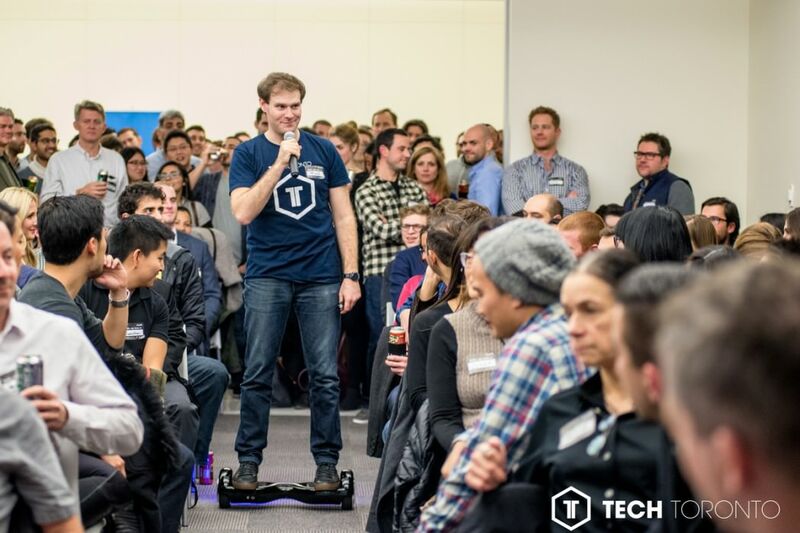 This was first presented at the April 2017 TravelTechTO. In this presentation, Kiran shares some of the downsides of traveling and what needs to change in order to make travel better. 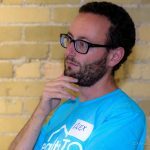 TechToronto.org helps Toronto technologists expand their knowledge and network in the community. Every month we bring together a set of highly curated leaders & innovators to share their expertise & experiences through 5 minute presentations.